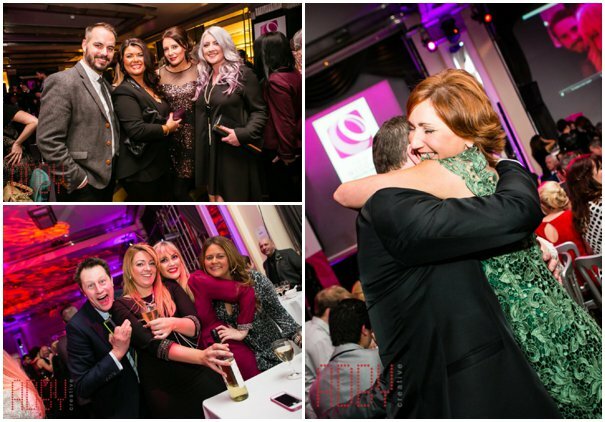 There was a palpable buzz in the social media air surrounding The Wedding Industry Awards 2014. 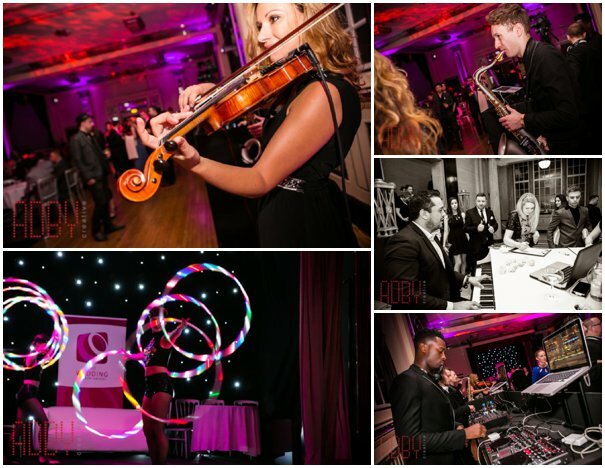 We could feel it building in the run-up to Christmas and by the time the wedding industry returned from its brief festive break, it was clear that there were a lot of very excited professionals looking forward to getting together at The Bloomsbury Ballroom on January 15th. 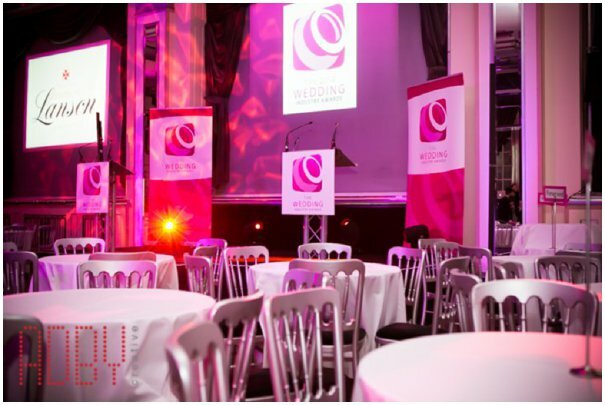 Now in its third year, The Wedding Industry Awards has become a highlight of the New Year calendar. You’d think by now it’s a well-oiled machine but actually, things have got bigger and better, making this year’s awards presentation event even more nerve-wracking than ever. Would our guests like the new layout of the Ballroom? What if the expanding team of expert judges got stuck at the pre-ceremony drinks reception? Could we top the excitement of the past two years? We needn’t have worried. 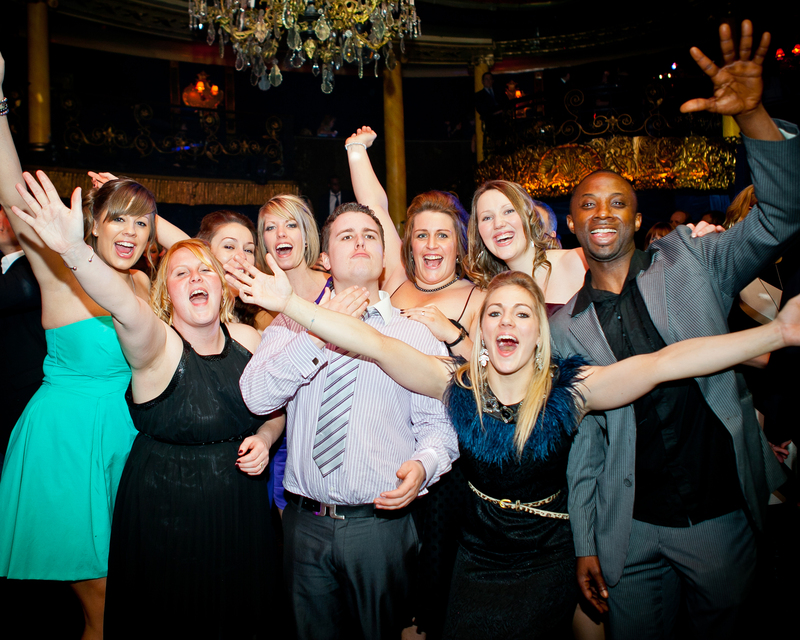 The 450 guests who packed into Bloomsbury Ballroom made sure that we had nothing to worry about. They were proud of their work, pleased to see each other and ready to party. There was a genuine sense that the regional winners were already so happy to have reached the national shortlist that they would be pleased for whoever won. Friendly rivalry had turned into unadulterated peer championing and it was a beautiful scene. 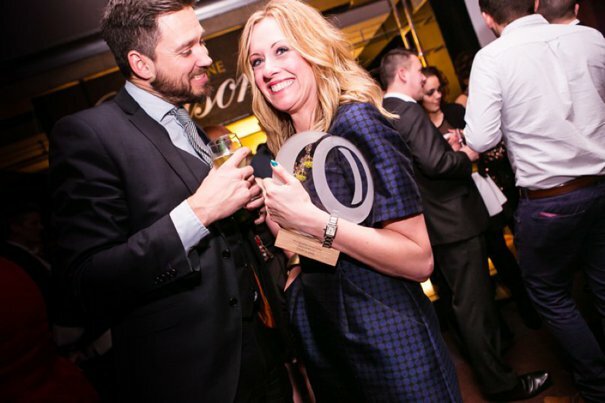 From the entertainment on entry in the form of Party Pianos to the free-flowing Champagne Lanson, the atmosphere thrummed with celebration. 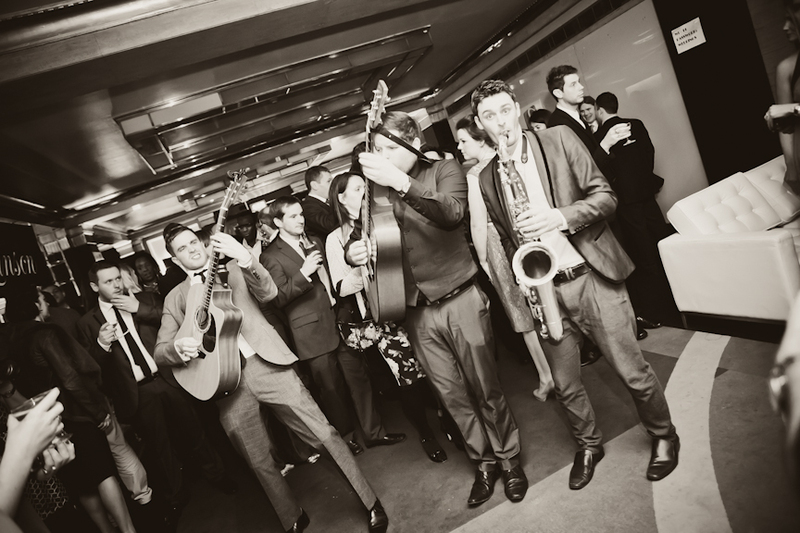 Seeing regional winners slip into their reserved seats in front of the stage and listening to the upbeat sounds of Organic Jam, it felt momentarily like the Ballroom had turned into a giant, raucous speakeasy. Add in a brand new glow show from Hoop La La courtesy of Sternberg Clarke and the whole place started rocking. 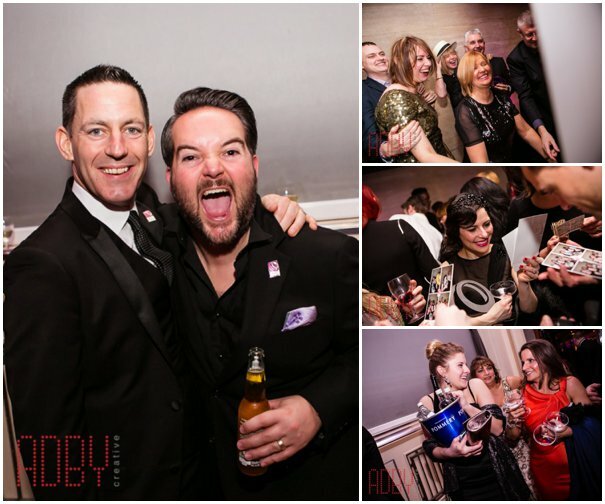 As TWIA founder Damian Bailey took to the stage alongside Sky News presenter Sarah Hewson for the formal presentation, the culmination of 1,250 entries and 23,000 votes exploded into a cacophony of rapturous applause and thunderous cheers. 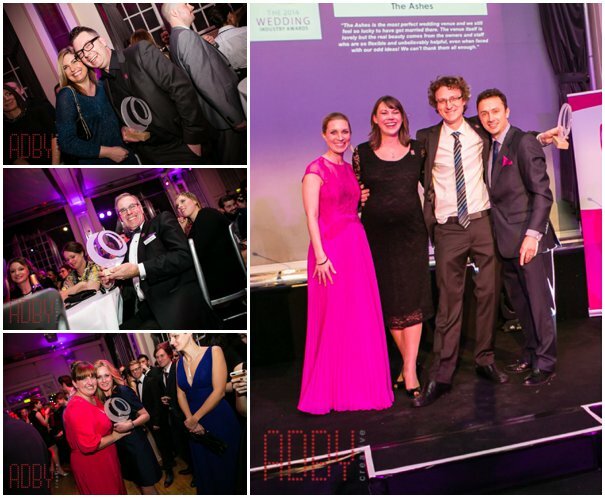 With 2 dozen categories covering everything from wedding accessories to videographers to get through, the crowd waited with bated breath to see who the 24 winning and 10 highly commended companies would be. And then? Well then the party really started! 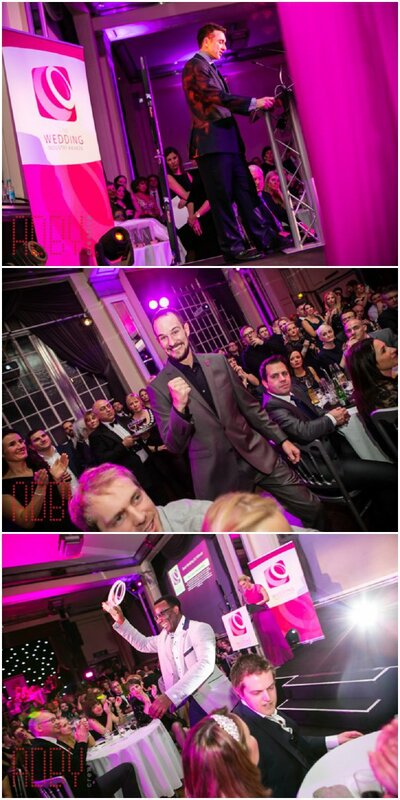 Dynamic DJs Freight Train took to the decks to keep our revellers dancing all night long, celebrating their victories far beyond the parameters of the dance floor as they invaded the stage and danced into the early hours, wielding their specially made Cutture awards throughout. 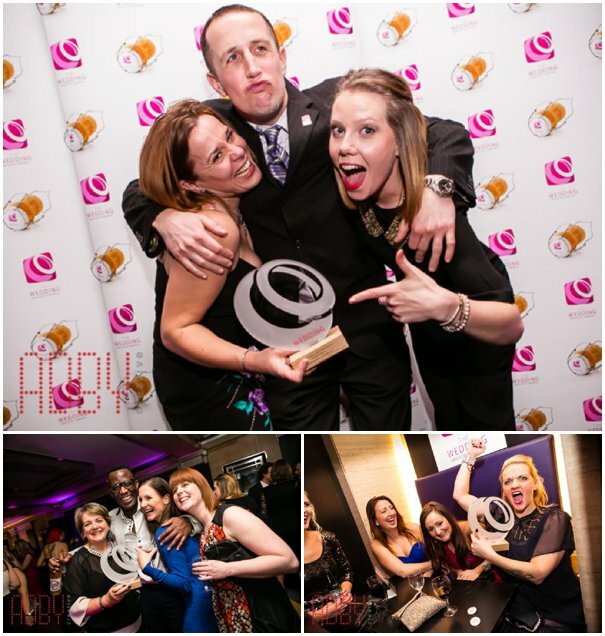 Looklook photobooths provided plenty of entertainment creating a queue around the Crush Bar in the Ballroom whilst others continued to make the most of TWIA collaboration with photo sharing app Jaunty Twig to get their images projected on to big screens flanking the stage. 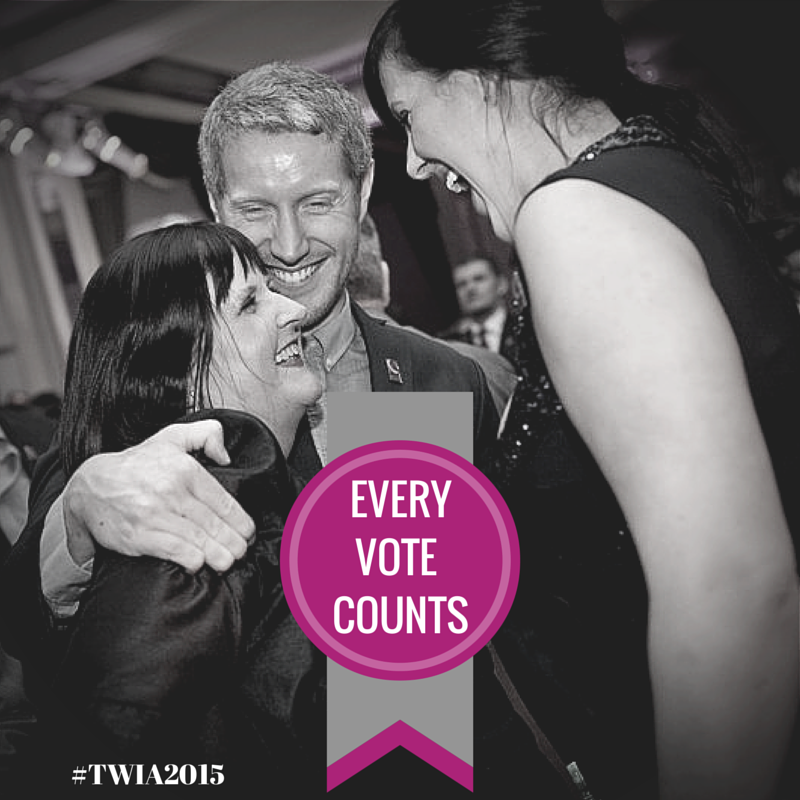 The feedback that’s been rolling in would seem to suggest that TWIA 2014 hit the nail on the head in terms of recognising excellence within our industry, creating meaningful working relationships between wedding suppliers and providing an evening of unadulterated fun for all of our hardworking colleagues. 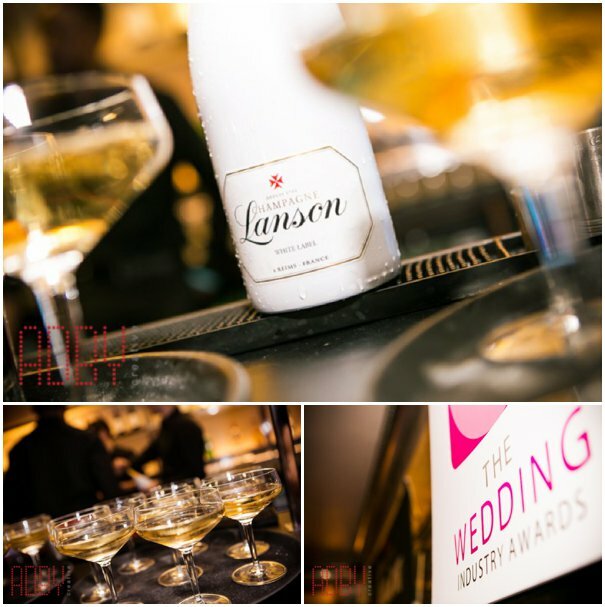 We couldn’t have done it without the help of our sponsors, Guides for Brides, Champagne Lanson and Square Meal, and we’re indebted to the beautiful Four Seasons for hosting the pre-ceremony drinks reception for The Wedding Industry Awards judging panel. Special thanks also to Adby Creative Images for being our official photographers on the night. Based on these comments, we think we might give it another go next year – how about you? 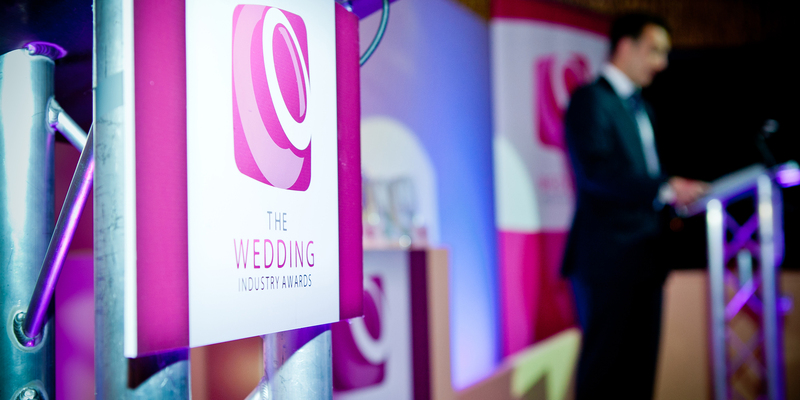 The 2013 Wedding Industry Awards Are Open! Thank you for being part of it & congratulations!